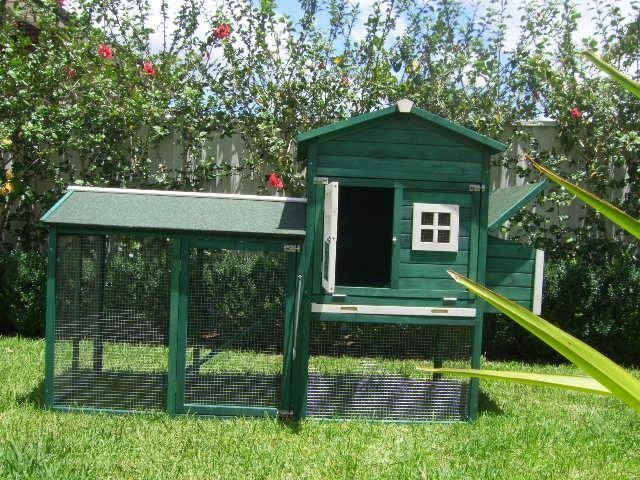 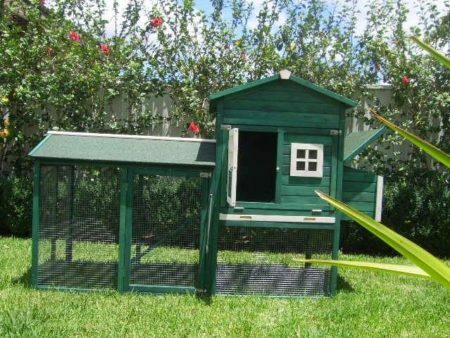 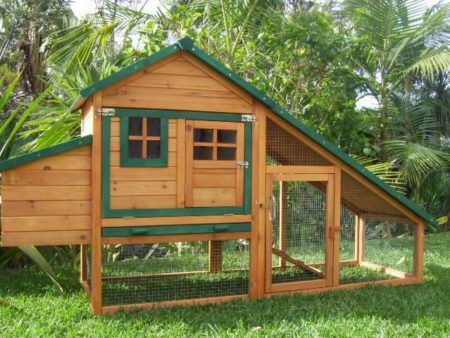 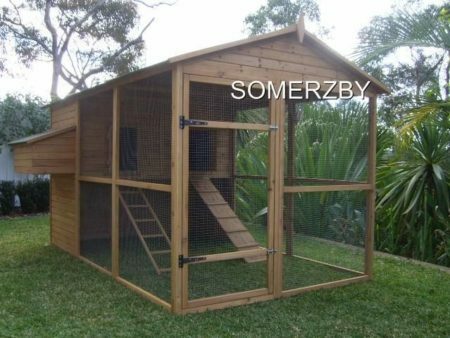 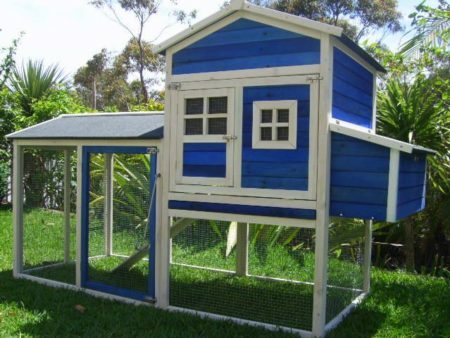 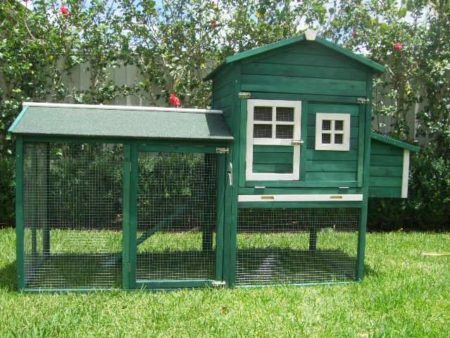 The Somerzby Mansion comes in 3 colour combinations and is suitable for up to 6 Guinea pigs. 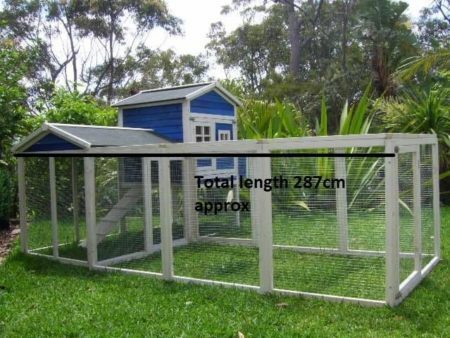 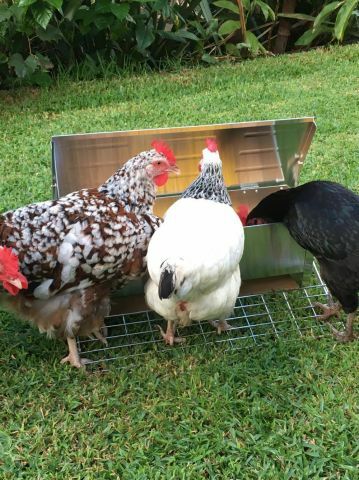 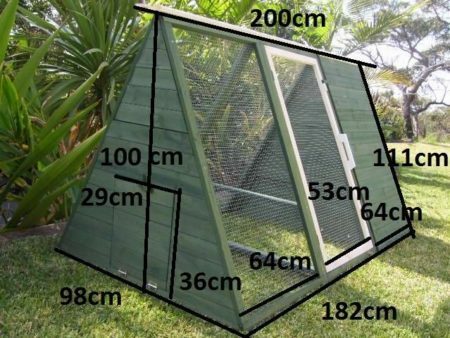 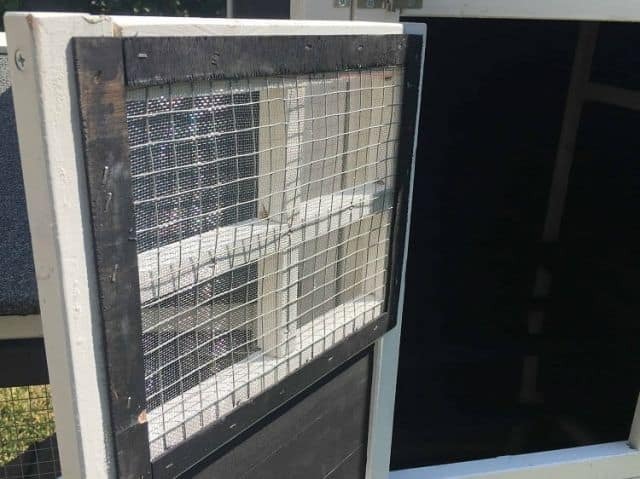 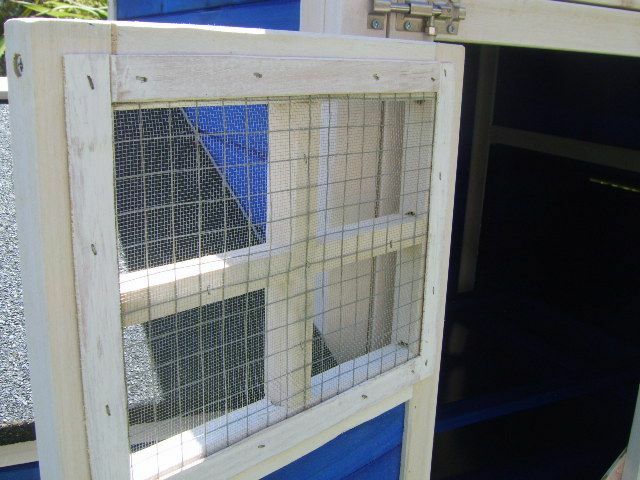 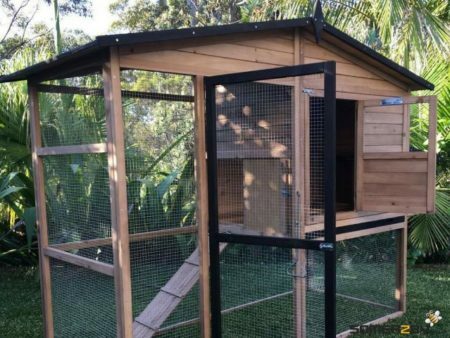 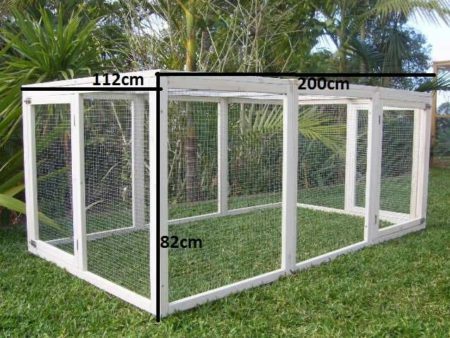 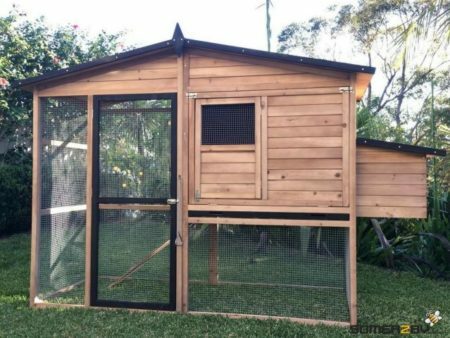 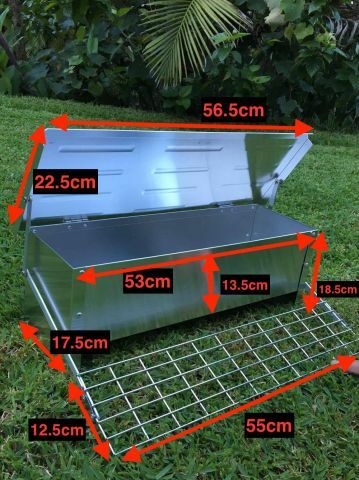 The entire side opens and metal tray slides out for easy cleaning and the mesh wire protects your birds from pests and feral animals whilst allowing air flow and sunshine into the hutch. 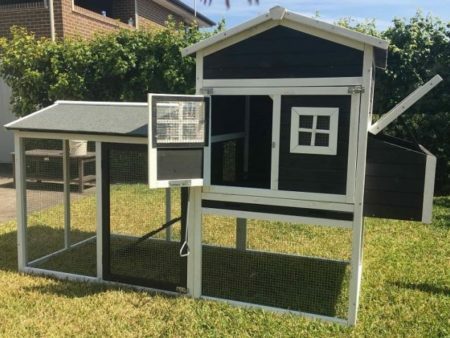 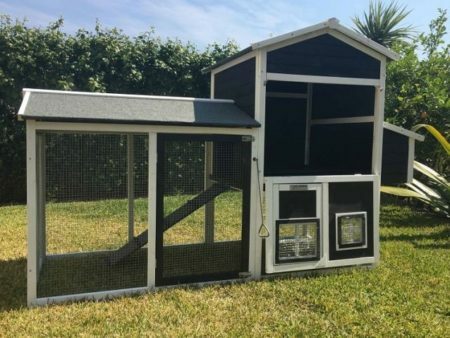 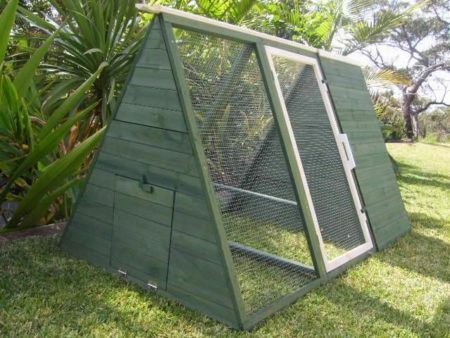 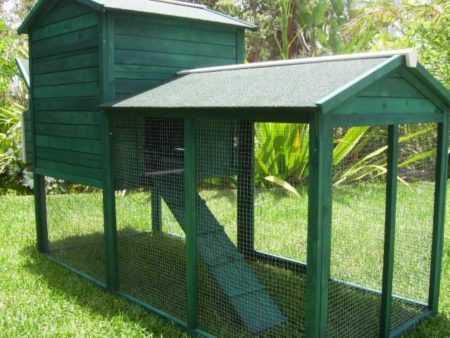 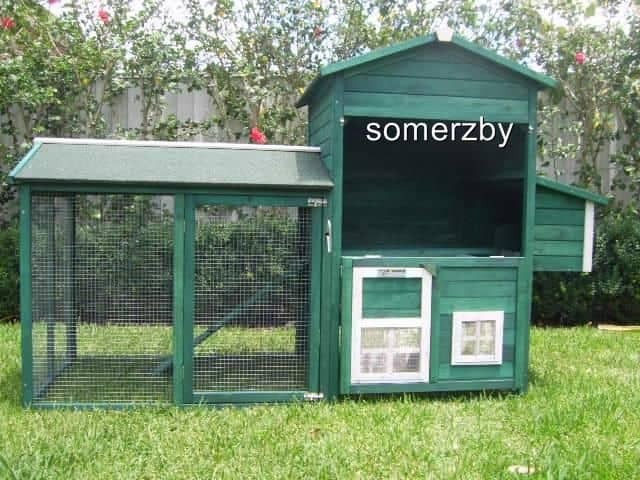 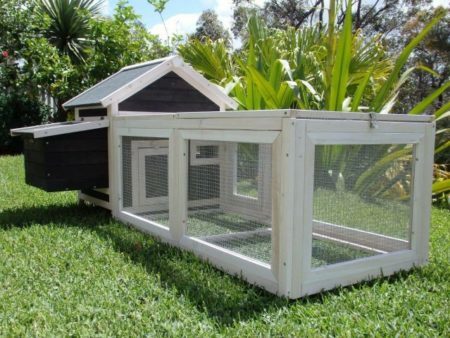 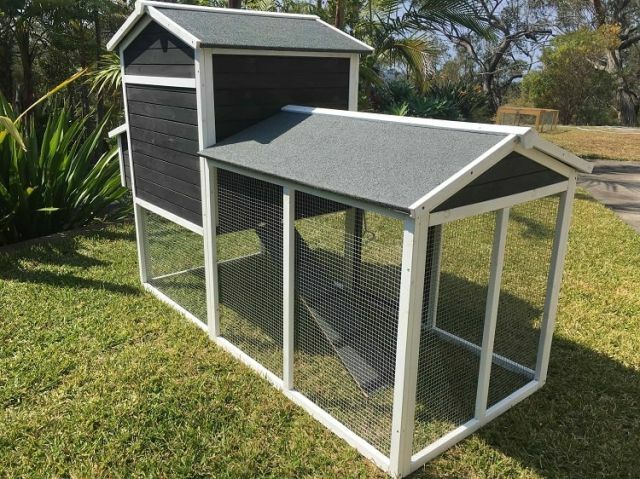 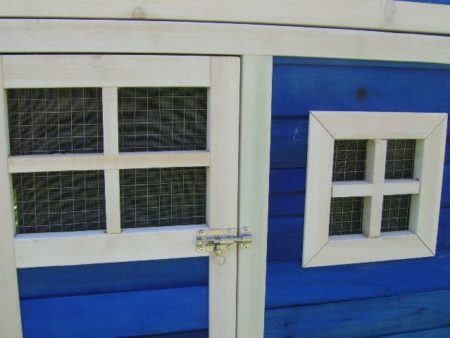 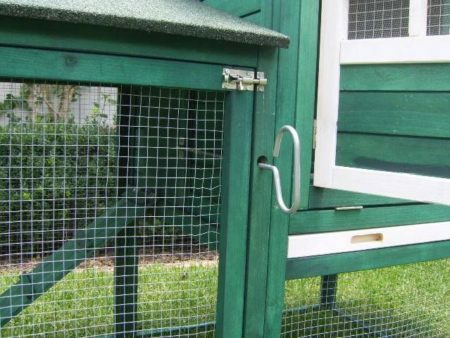 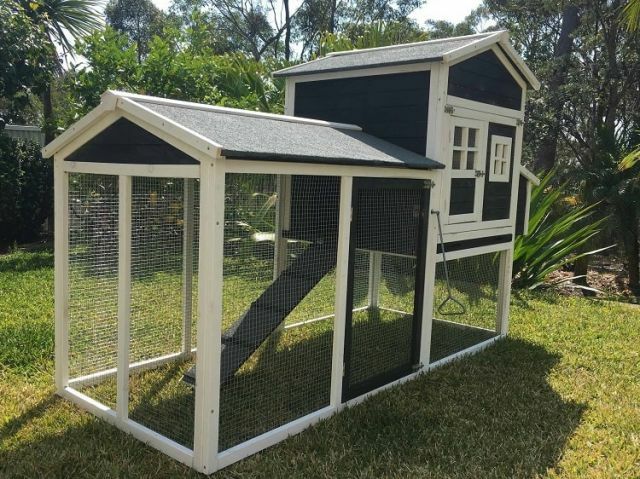 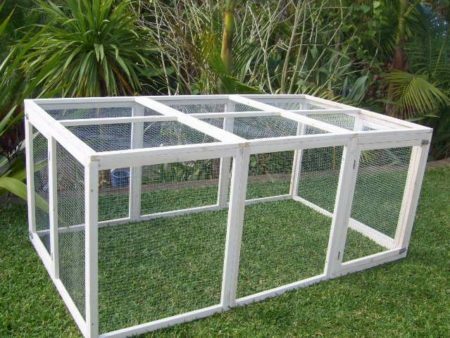 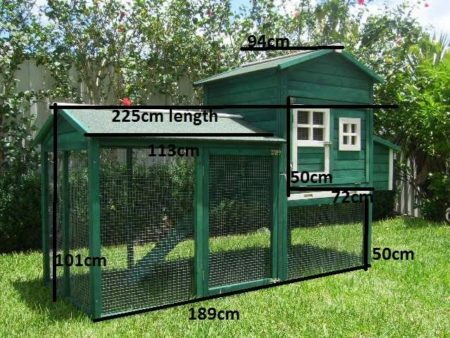 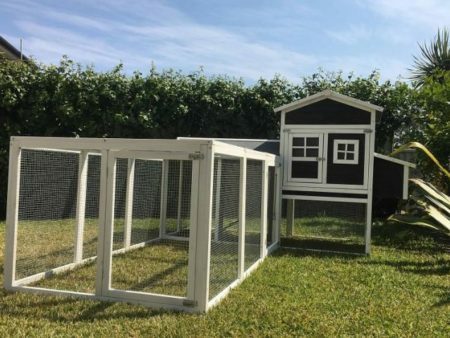 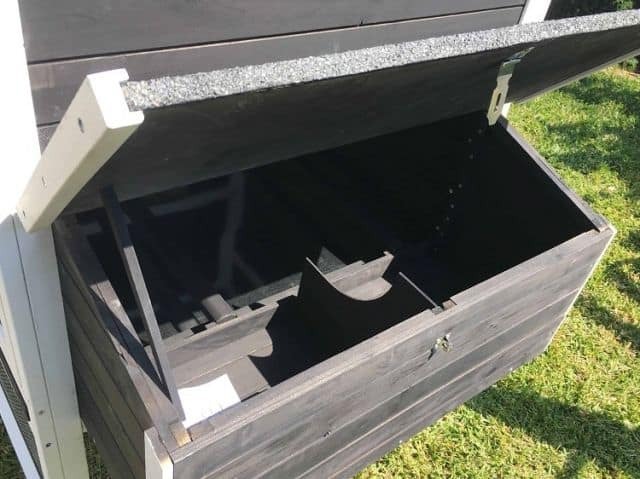 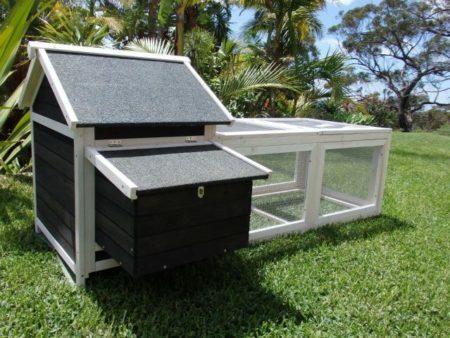 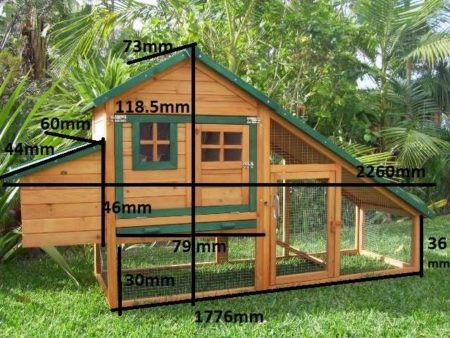 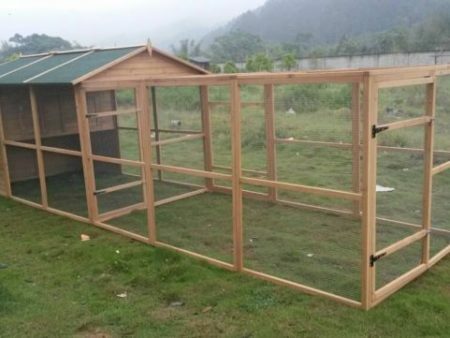 The Somerzby Mansion comes in 3 colour combinations and is suitable for up to 6 Guinea pigs.The entire side opens and metal tray slides out for easy cleaning and the mesh wire protects your birds from pests and feral animals whilst allowing air flow and sunshine into the hutch. It is made of rot resistant fir wood and uses a non toxic stain which is safe for your Guinea pigs. Please note: This product comes with 2 Perches, which are not needed for the construction of your guinea pig hutch- they do, however make great chew toys for your guinea pigs!